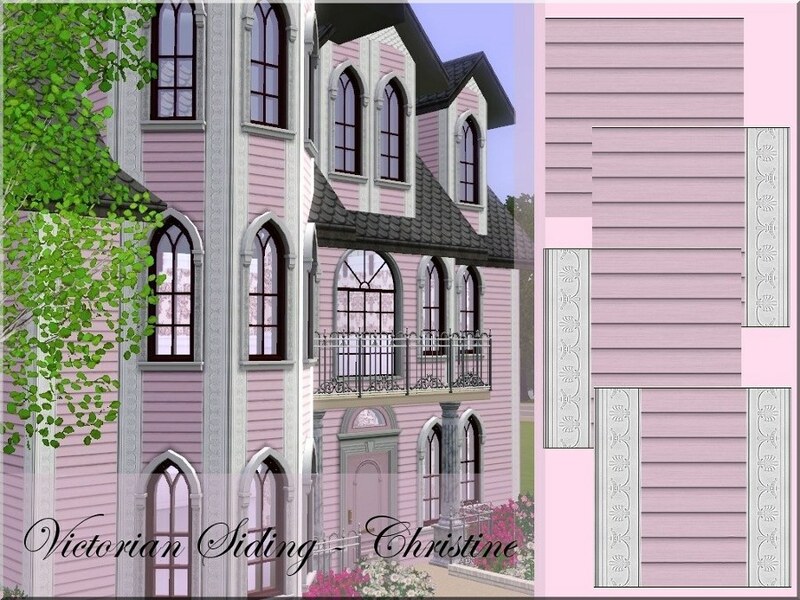 I decided to create these Victorian siding patterns because I absolutely loathe the siding that is in game. 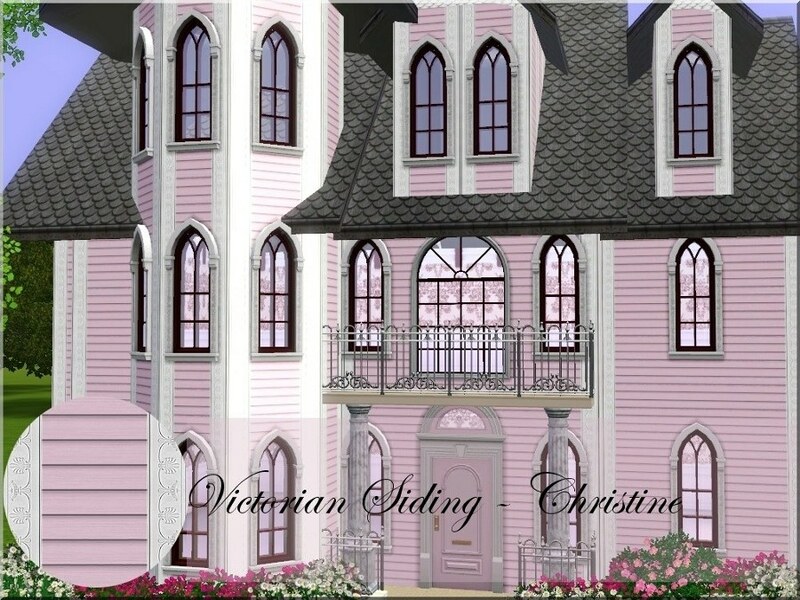 If I am not mistaken, the siding in game you cannot recolor the side molding separately or at all, which made little or no sense to me. There are four textures to this set, ranging from 1 to 3 recolorable pallettes. 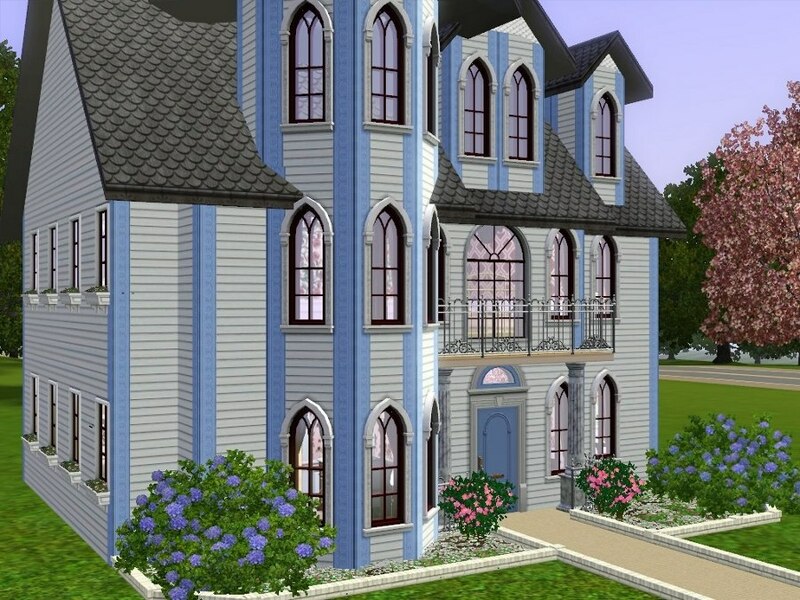 You may use these patterns for upload with a house to any Sims website. As always, I hope you and your Sims enjoy! PS: These patterns can be found in the wood section of textures.